Clarins Whitening Plus Review: Should You Really Try Out This Serum? What Is Clarins Whitening Plus? Clarins Whitening Plus is a beauty product produced as a skin brightener, making use of natural botanicals and proprietary methods in order to improve the appearance of healthy skin, with a particular focus towards the complexions of people of Asian descent. Clarins does offer it directly, which combined with the price of international shipping, may make it hard to estimate an exact price for overseas customers. 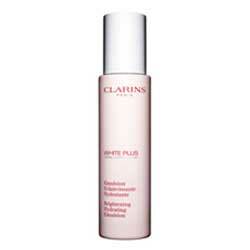 What Are The Ingredients In Clarins Whitening Plus? Clarins does not state what ingredients are in this skin brightening product, although they make many allusions to botanical ingredients and have an image of a hyaluronic acid molecule on their web site for the product. As such, it’s impossible to list the active ingredients of the product, other than that there are several proprietary compounds. There is no exact recommended usage information that we could locate on the manufacturer’s website. However, similar products are used on a daily basis, usually after gently washing and drying your face. Specially designed for Asian users. 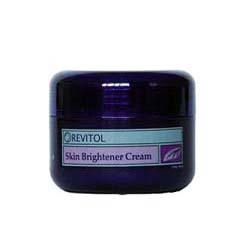 This product helps hydrates and softens the skin. 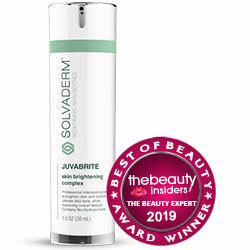 This product helps restore clarity for a clear, flawless complexion. Although there are no reviews mentioned online to back this claim. Virtually no information is provided about the product’s contents. No clinical evidence that it will work well for your own skin. Product is from Singapore and not widely available in the USA. Clarins Whitening Plus has an attractive web presence, and it makes many positive claims for the benefits of its product, especially for users of Asian descent. However, no clinical research (other than a user satisfaction survey) is provided to support its claims of positive results, and without a listing of ingredients or other compounds, it’s hard to have faith in the product. Finally, the product is very pricy, at least for USA customers; it may be much more reasonably priced in Singapore. There are products available for every price range, so be sure to shop around before you decide on the skin brighteners – or other products – that are right for your own beauty needs.